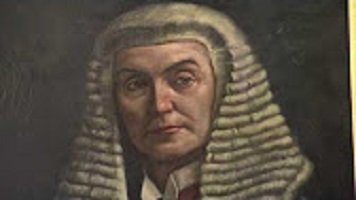 The Isle of Man held its first democratic elections only in 1867, decades after any neighbouring nations, and yet by 1881 it had achieved votes for women, decades before any neighbours. 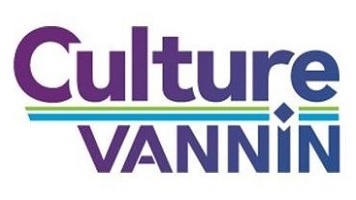 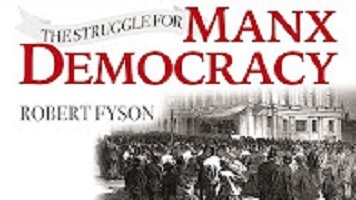 To time in with the 150th anniversary of the birth of democracy on the Isle of Man, 'The Struggle for Manx Democracy' by Dr Robert Fyson was published in November 2016 by Culture Vannin. 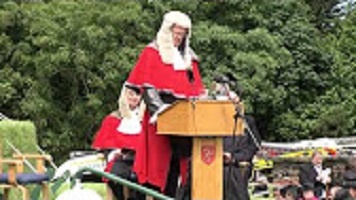 At a launch event in the Tynwald bulidings in Douglas, the book's importance, contents and startling origins are explained by Dr Robert Fyson, the author; President of Tynwald, The Hon Steve Rodan; The Speaker of the House of Keys, The Hon Juan Watterson; and Charles Guard.